Which will you start eating first? The foods we eat fall into one of the three categories: neutral (natural fats, starches, sugars) acidic (meat, dairy products) or alkaline (fruits, nuts, vegetables). 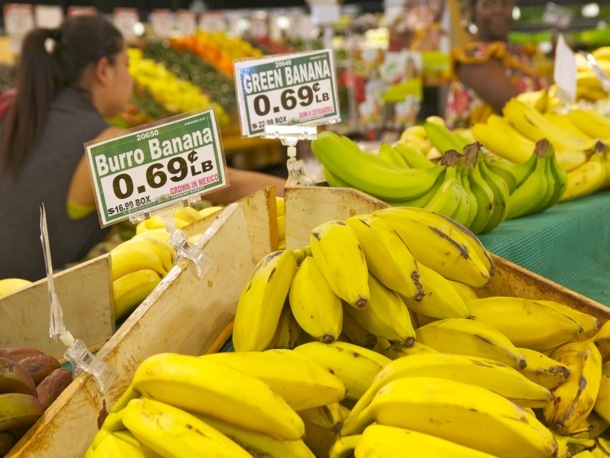 These labels describe how your body’s pH levels handle the food. As you will see from the list below, alkaline foods are great for recovery. They don’t contain a high amount of acidity in them, which in turn means they don’t create acids in your body, which is great. Acidic foods leave an acidic ash in your body, which leads to arthritis and rheumatism. On the other hand, alkaline foods leave alkaline ash which boasts many healthy benefits, including reduced risk of cancer, heart disease, and nervous system problems. With that in mind, let’s take a look at some of the foods that can also help you repair and regenerate your cells. Which Alkaline Foods Help You Recover From Working Out? Burro bananas are much smaller and stubbier than the longer bananas you normally see. These are rich in iron, potassium, magnesium, calcium, zinc, and copper. They also help in the production of red blood cells. 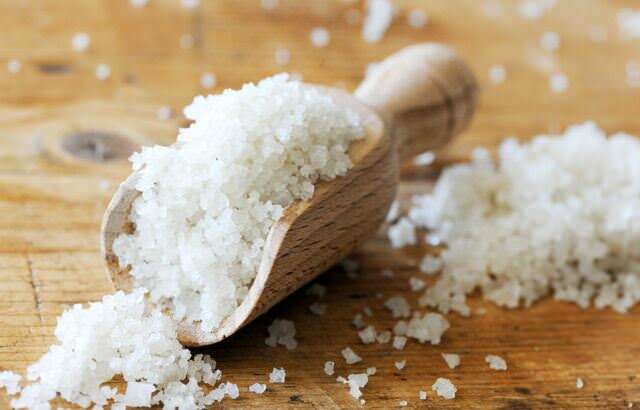 Yep, good old fashioned sea salt is a cell regenerating alkaline food. What’s so good about sea salt you ask? Well, it helps the excretion of excess acidity in your body and it helps in keeping your body’s pH level in check. 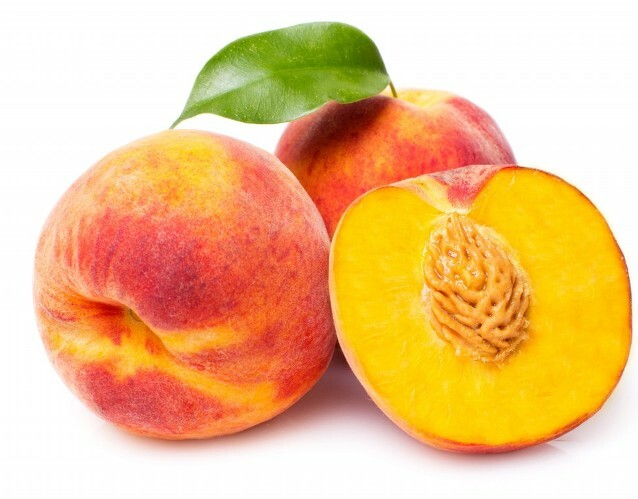 Peaches are a sweet fruit filled with antioxidants. They provide the nutrients needed to help your cells grow and regenerate. There’s even been some research that indicates the antioxidants in peaches promote faster recovery of skin cells. 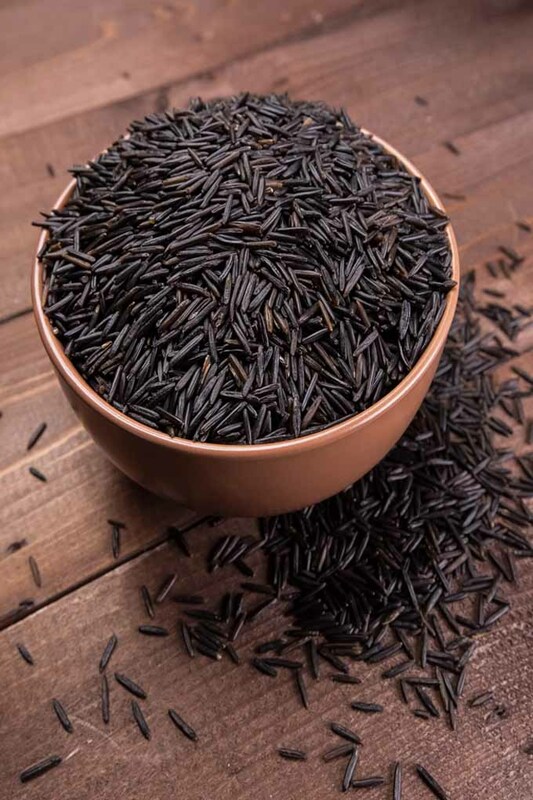 Wild rice is great in promoting white blood cell count, which are your body’s bouncers that throw out the bad stuff that’s trying to get into your body. Another great benefit of wild rice is that it’s filled with nutrients that contribute to your body’s development of collagen. Collagen is a protein your body uses to repair soft tissue and organs, among other things. 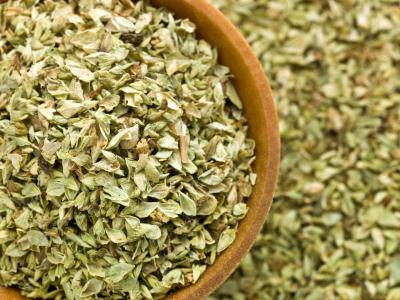 Oregano makes your pizza smell (and taste) great and you’ve probably heard of someone buying a fat sack just to find out it is oregano. It is a great source of manganese, calcium, iron, fiber and other organic compounds beneficial to your body. In case you like to hit the bottle every now and then, you should incorporate Oregano in your diet because it helps the liver cleanse toxins out of it. Dates are high in various vitamins and minerals. It contains calcium, iron, phosphorus, sodium, potassium, magnesium and zinc among other things. They also increase sexual stamina. And yes, you read that right. A 2006 study has shown that dates increase sperm count and mobility. 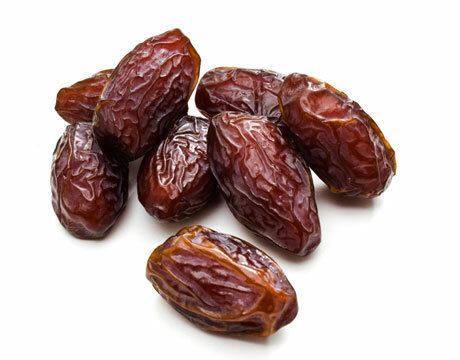 So if you have slow swimmers, eat some dates and soon you will be filled with Michael Phelps-esque swimmers. 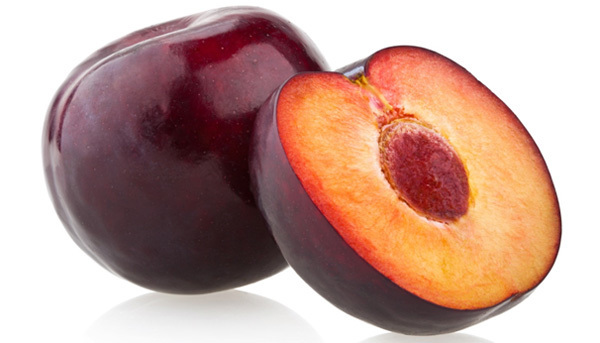 Plum’s antioxidant benefits make them a great natural tool in fighting cancer. They are a low-calorie nutritious food and have a high content of crucial minerals and vitamins. It even contains vitamins A which is essential for your eyesight. 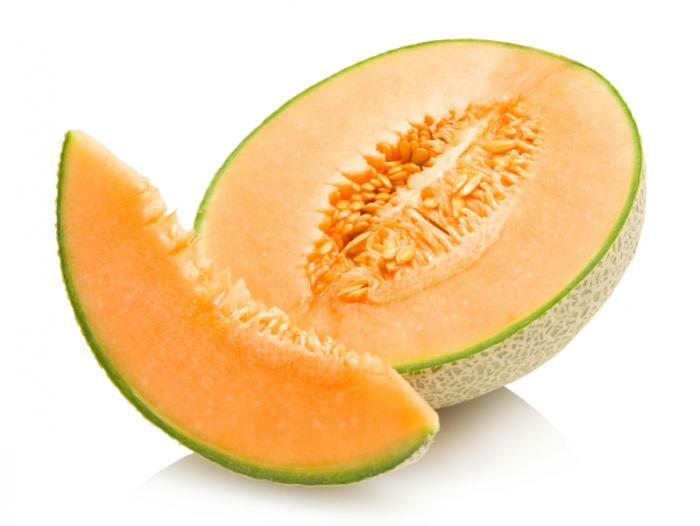 Part of the melon family, cantaloupes have a high level of beta-carotene and phytochemicals. Beta-carotene is a compound that is crucial in building vitamin A, which as we covered above, is essential in giving you your eyesight. Phytochemicals are plant products that are known to protect your cells from damage that would eventually lead to cancer. 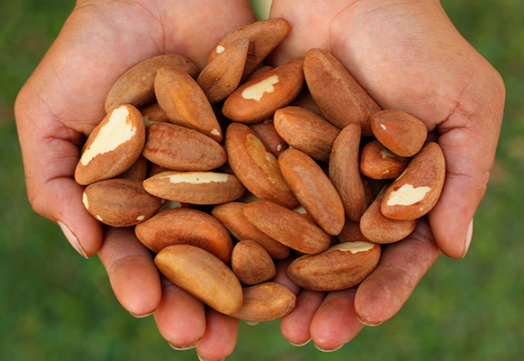 These nuts are filled with protein, fiber, selenium, thiamine, copper and magnesium. Fiber helps your digestion, protein builds your muscles. They contain copper and magnesium, which are essential minerals. You know what else are they good for? Helping women get pregnant! The trick is in the selenium – a crucial antioxidant that helps in the early stages in pregnancy. It’s also very helpful in boosting male fertility as well.